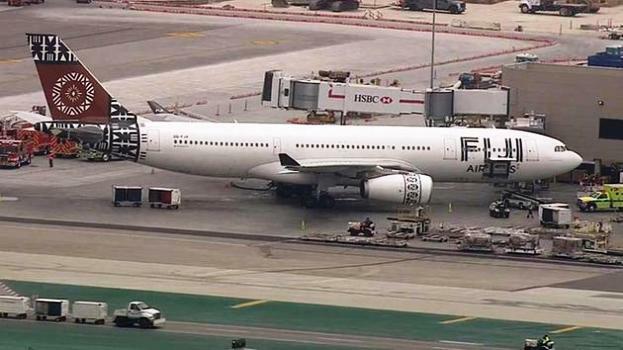 Fiji Airways has completed investigations into an incident where passengers on a Nadi to Los Angeles flight fell sick mid-flight. Fiji Airways Acting Chief Executive David Bowden says they’ve ascertained that neither Fiji Airways nor catering company Air Terminal Services is to blame. 12 passengers suffered diarrhea and vomiting and paramedics had to attend to them on board the plane. The passengers affected had been staying at the same resort before catching the flight to the US. The resort in question was informed of the incident.